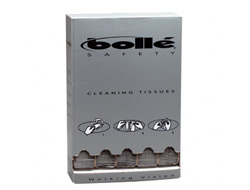 These wipes are an all-in-one solution for safely cleaning your glasses or goggles. 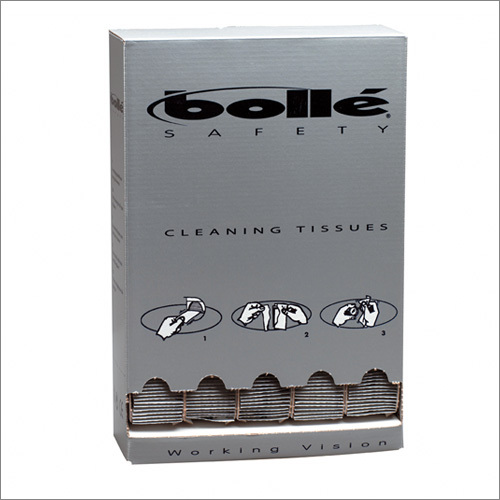 Each individually sealed packet contains a small tissue moist with special cleaning fluid that will not scratch or damage the special anti-fog treatments on the lens. The unit is designed to dispense the 500 packets quickly and with ease and can be stood upright or attached to a wall.